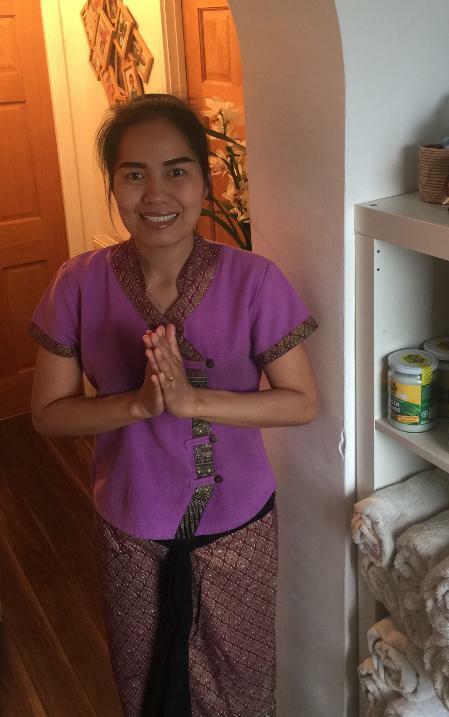 ''Lemongrass Thai Therapy was created to offer you the chance to experience the wonders of Traditional and authentic Thai Massage Therapies locally in Binfield Bracknell. We are also proud that our quality customer service is being recognised across Berkshire"
Use our massage treatments to relieving those day to day aliments that inflict us all from time to time. We specialise in a simple range of services that will be effective in promoting recovery or just relaxing and soothing away your aches & pains, after a long day at work or perhaps after a sports session. Pamper yourself with one of our authentic traditional Thai massages." Please browse my site and feel free to contact me by email or phone.